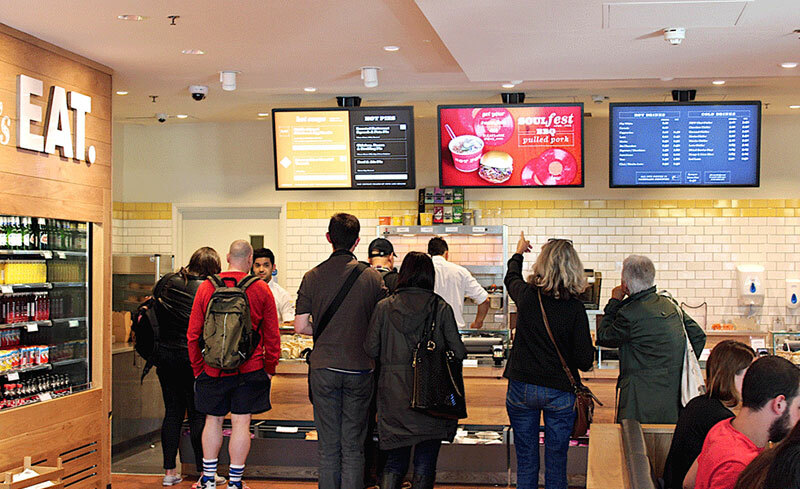 Technology is rapidly changing in more than 200,000 restaurants, and that technology is working well less than half the time. Unsatisfied customers can wreak havoc on your business’s well-being, and have consequences that last well beyond your down-time. 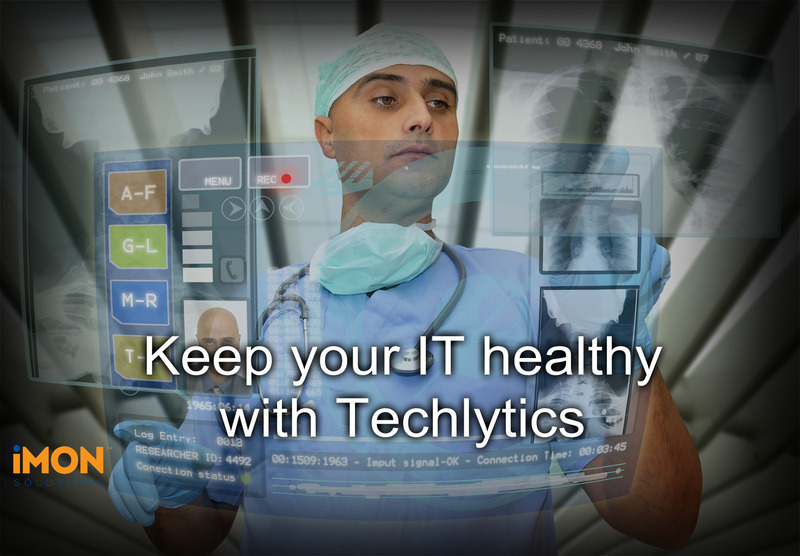 Make sure technology problems aren’t getting in the way of providing your patients with the best care possible, by entrusting iMON Powered by Techlytics™ with your technology monitoring. 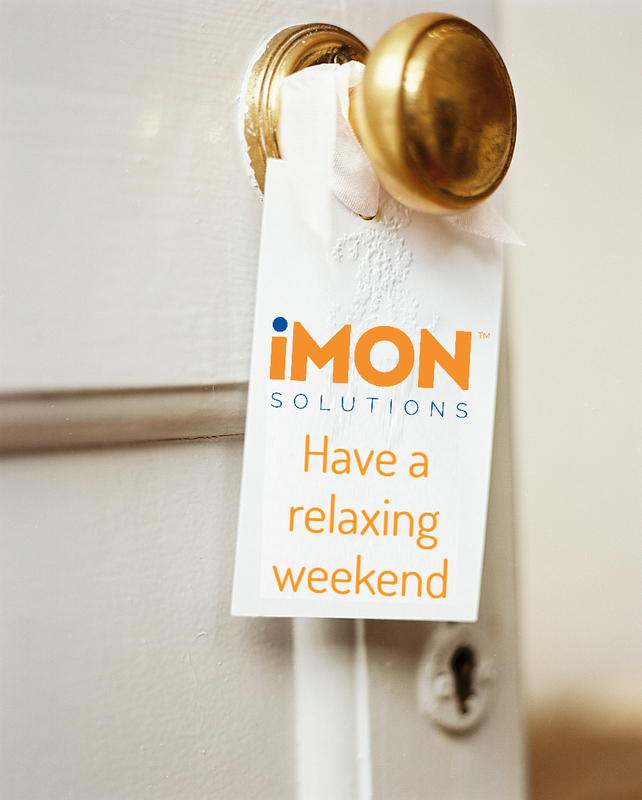 iMON knows technology and knows now what could affect your Healthcare Technology. Our innovative software as a service intelligently monitors applications and hardware devices for Events, and integrates with existing IT teams delivering transformational technology support and reliability. Take care of your patients’ well-being, and leave the technology worries to us. Here’s a bright idea that won’t cost you a dime: follow iMON Solutions on LinkedIn today. We’ll show you why intelligent monitoring is essential to improving your technologies reliability, and how technology interruptions and failures are preventable. 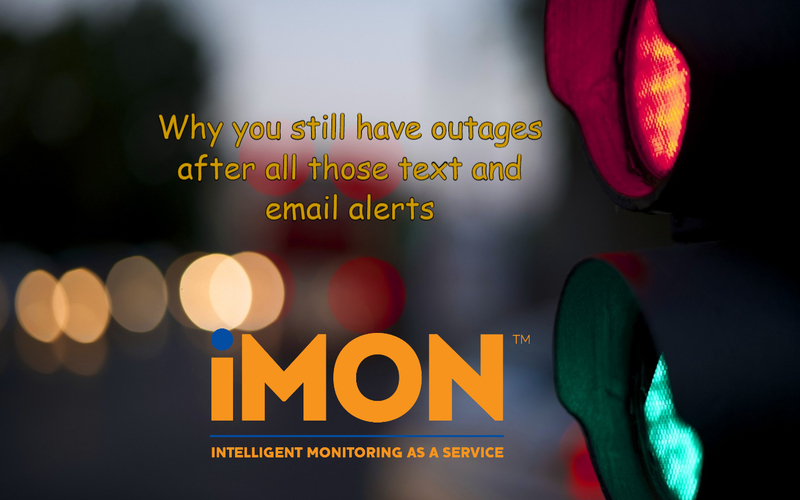 IMON as a Service intelligently monitors applications and hardware devices for Events, and integrates with existing IT teams delivering transformational technology support and reliability. 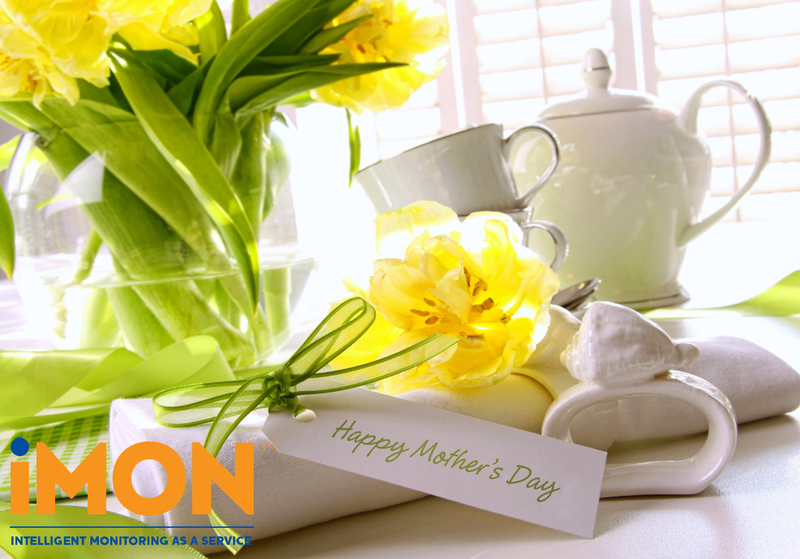 Give your mom the gift of your undivided attention this Mother’s Day*, by entrusting iMON Powered by Techlytics™ with your technology monitoring. Make sure the moms in your life get the special Mother’s Day they deserve. *And maybe send her some flowers, too. Why sweat the small stuff when it comes to tech? Today’s technology means sweating the small stuff—you can’t afford not to. In a world where technology doesn’t sleep, stay ahead of the game and entrust iMON Powered by Techlytics™ for your technology monitoring. Our intelligent monitoring services catch small problems before they become big issues, keeping your technology and important resources up and running for your business. Reclaim your time, leave the monitoring to us, and improve the reliability of your technology. 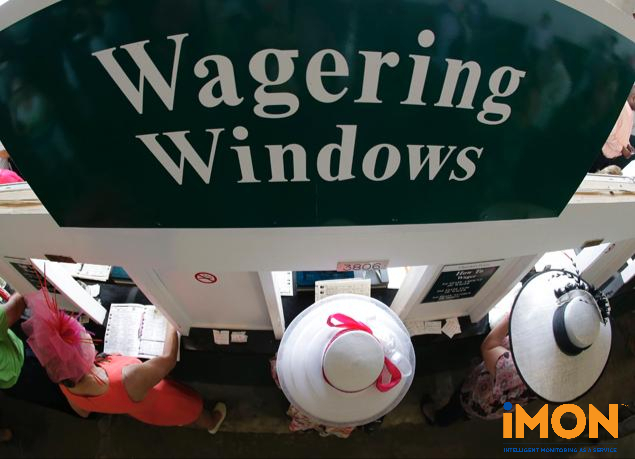 When it comes to making your bet for Kentucky Derby 143, you need a sure thing, so put your money on iMON across the board. Trust iMON Powered by Techlytics™ with your technology monitoring, freeing you up to enjoy the Run for the Roses. Enjoy the excitement of race day, and leave the monitoring to us. 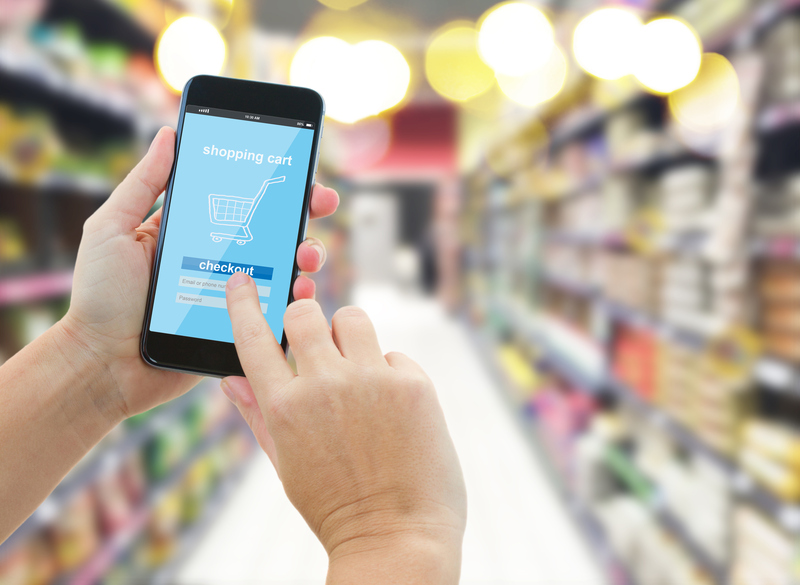 Technology is an awesome resource for businesses of all sizes and across all industries, but what happens when your tech fails? 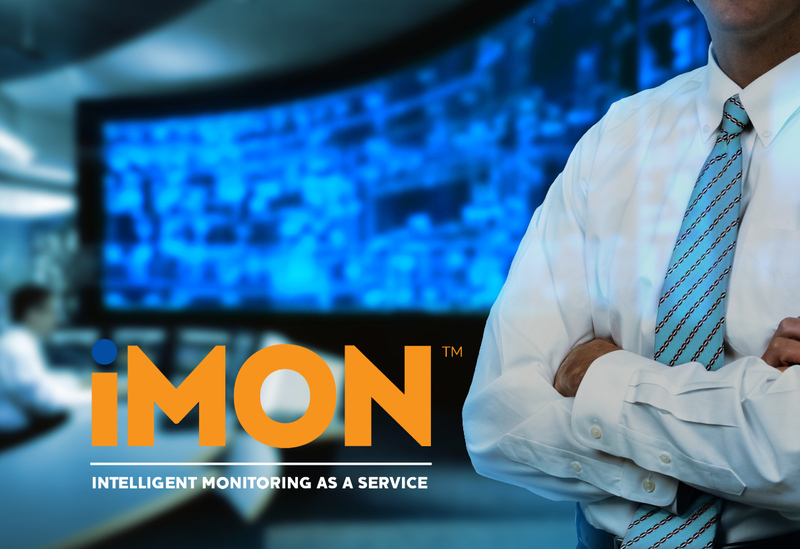 There are plenty of technology monitoring companies out there, but only iMON Powered by Techlytics™ provides you with a full-service experience. 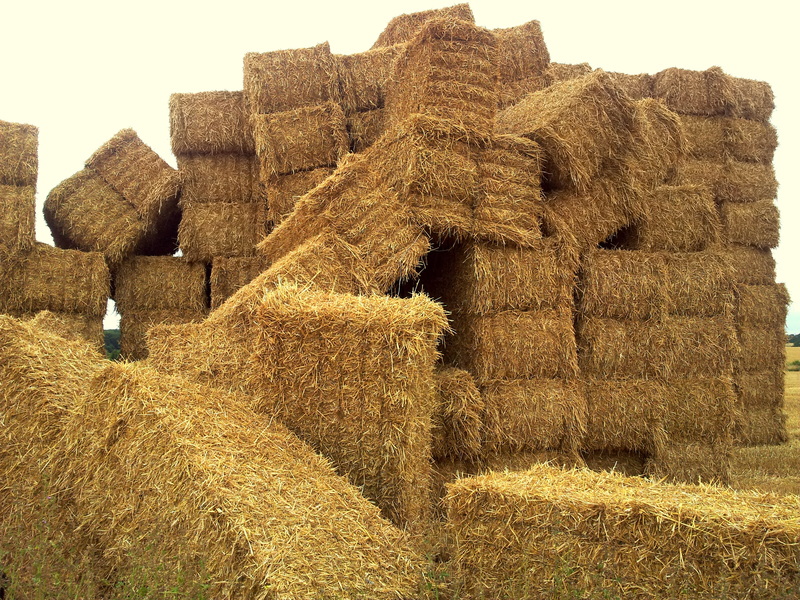 IMON identifies potential tech issues before they become serious problems for your business by predicting failures that are captured and validated as an Event. No more annoying text alerts or emails to find out a failure just occurred. Our 24-hour monitoring will make sure your technology is up-and-running even when your IT team is not on site. We’ll also provide you with the details necessary to effectively resolve issues that arise. Our innovative software as a service intelligently monitors applications and hardware devices for Events, and integrates with existing IT teams delivering transformational technology support and reliability. If you’re ready to solve your biggest tech problem, give us a call at 866-4MY-IMON (866-469-4666) or visit us at imonsolutions.com.